Whether you are a home automation enthusiast or just getting started with connected devices, you can create a personalized whole-home connected experience by integrating PowerView Motorization with compatible smart home systems. The PowerView Hub integrates PowerView features with some of the most popular systems on the market. Each home automation control system has a unique path to integration. Reference the specific usage guidelines and requirements below to integrate PowerView with compatible home automation systems. Amazon Alexa is built in the cloud, so it is always getting smarter. Ask Alexa to play music, hear the news, check weather, and now, control your Hunter Douglas window treatments. PowerView Motorization with Amazon Alexa allows you to activate your PowerView Scenes. Just Ask Alexa to "Turn On Good Morning," or "Turn On Dinner Party," and activate your Scenes hands-free. Please note: A PowerView Hub, Gen 2, is required to enable the PowerView Skill in the Amazon Alexa App. You can still connect PowerView with Amazon Alexa through IFTTT (see below). Google Home can distinguish your voice from others in your home for a more personalized experience and understands your voice commands. 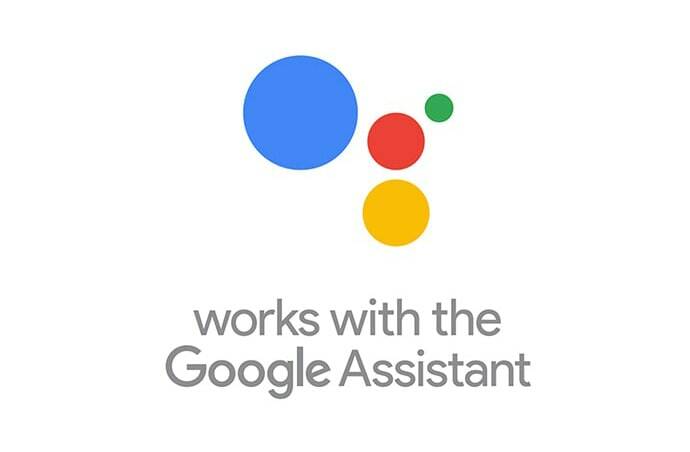 Simply say “Ok Google, turn on Good Night Shades” or “Ok Google, activate I’m Home" to get hands-free help for all the PowerView Motorized shades in your home. PowerView works with Nest® to add another level of convenience to everyday living and greater connectivity to your smart home. Your motorized window treatments will automatically adjust themselves when your Nest Learning Thermostat senses you are away, and when your local utility grid is nearing its maximum load. Apple® HomeKit™ technology provides an easy, secure way to control HomeKit-enabled accessories using Siri on your iPhone, iPad or iPod touch. After PowerView Motorization is installed in your home, follow a few simple steps within the PowerView App to connect and sync with HomeKit, allowing you to control your PowerView window treatments with just your voice. Please note: This feature is only available with PowerView Hub, Gen 2. Using Apple HomeKit requires iOS version 10.0 or later. IFTTT is a service that lets you create powerful connections, also called Applets, with one simple premise: if this then that. You can create Applets, between many different applications, called Channels, including Amazon devices, Google Home and others. IFTTT works with PowerView Motorization so you can create a smart home with just a few swipes and clicks. Universal Remote Control (URC®) is a pioneer in control technology, providing professionally installed state-of-the-art remote controls as well as complete control and automation systems to residential and commercial clients. PowerView is compatible with URC's Total Control System. Savant® Systems manufactures a complete suite of professionally installed integrated solutions. Savant's Apple®-based platform smoothly integrates with PowerView Motorization.